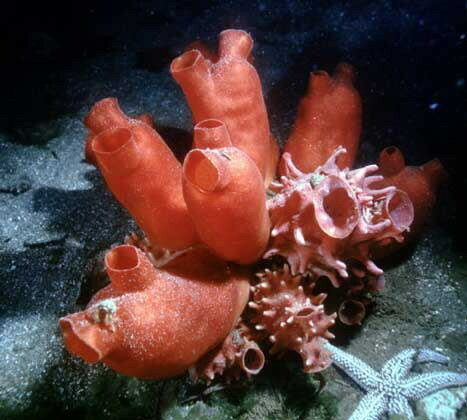 Sea Peach BioScience is a Marine Biology Research and Ascidian Information Resource with particular emphasis on Internet Content and Images. It provides expertise in Marine and Cell Biology, Microscopic Anatomy, and Immunology/Hematology. Sea Peach BioScience was founded to further coastal Marine Research and provide an image and information webspace for Ascidian Micro-Anatomy. The Galleries feature original light and electron microscopic images of Ascidian published and unpublished work in digital form that can be copied or obtained by request at higher resolution. In addition, Sea Peach Bio sponsors an Internet Image Microscopy Library called Tunicarium which features an expanded library of images on this website as well as many new color histology micrographs. Why the interest in Ascidians now? Globalizing Ascidian species are impacting ecosystems around the world and are a major component of fouling communities. These and other spreading invertebrate species are competing with native species and are having a negative financial impact on shellfisheries. In the summer I participate in the Marine Invasive Species program of the Massachusetts Coastal Zone Management. 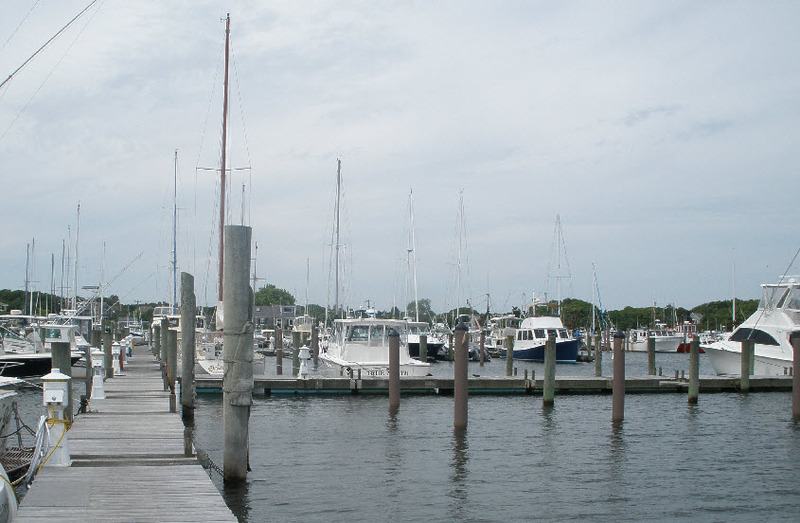 The program monitors Marinas and Rocky Intertidal Regions along the Massachusetts Coast. The Cape Cod Program monitors marinas from Barnstable to Provincetown, and I coordinate and monitor the marinas in Provincetown and Wellfleet. This work was previously performed by the Center for Coastal Studies Provincetown. I also work with the Salem Sound Coastwatch with their programs which monitor Salem Sound sites from Marblehead to Manchester-by-the-Sea. My activities in the Marine Invasives program are chronicled in my blog - Harbor Watch - which documents my personal and microscopic observations. The first posting was published on August, 2011, and there are now about 20 postings. The blog website address is https://seapeachbio.blogspot.com.